As any PTE candidate will know, the essay section of the test can be a real challenge. Not only are your English language skills being assessed, you’re are also required to excel in creative and argumentative writing in order to produce a high-quality essay. Discursive writing is a skill in its own right which can be difficult to get to grips with in your mother-tongue, let alone in a second language. For this reason, it is necessary to practice this type of writing extensively to develop and advance this skill. If you purely revise grammar, vocabulary, sentence structure etc. 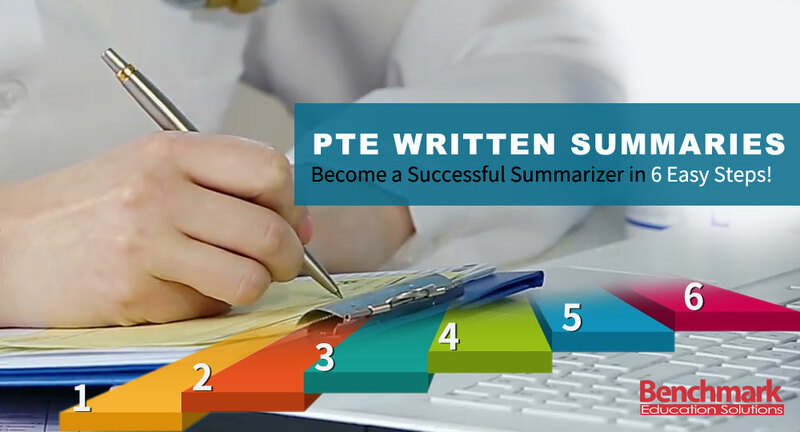 separately without gaining practice of applying them in an essay writing context, it is unlikely that you will be able to produce a high-quality PTE essay. Sample essays are a great way to practice these skills, but there are other ways that you can develop your writing techniques which are free and easy to do yourself. Using creative writing prompts, you can generate ideas to get you started on your writing journey. This article will explain what is meant by a writing prompt and show you how you can use them to practice your essay writing skills. What are creative writing prompts? As the term suggests, a prompt is something to get you started, to give you an idea to begin a piece of writing. if somebody asked you to write a page about something you find interesting, what would usually happen is your mind would go blank. It’s a bit like saying, let’s have a conversation and consequently, nobody knows what to say! What have been the best experiences of your life so far and why? Write about an ambition and how you plan to achieve it. 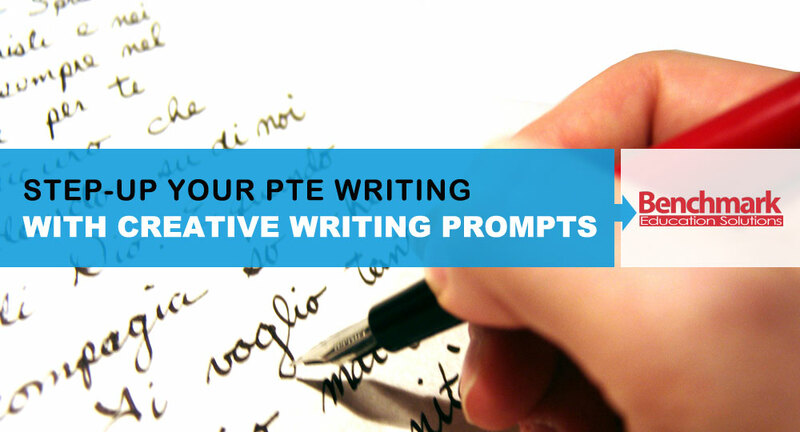 How do I use creative writing prompts to improve my PTE writing? Using your prompt, you can then think about how to structure a piece of writing in the same way that you would lay out your PTE essay, with an introduction, body paragraphs and a conclusion. For example: Your introduction would rephrase the question and introduce what the essay will be covering. The first paragraph would use a topic sentence and introduce the first point. The second paragraph would discuss another point, and the conclusion would summarise and give a final perspective. 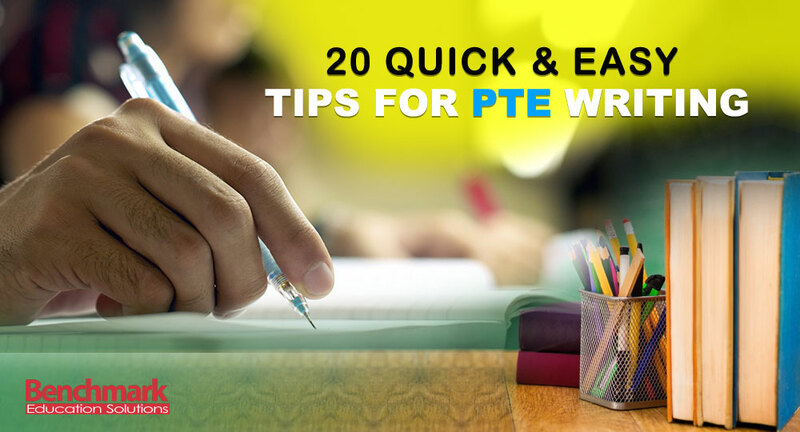 You would write 200-300 words in 20 minutes so it would fit with the PTE requirements. As well as getting used to writing with a given structure, using these prompts and generating imaginative writing increases your writing ability in general, gets you used to coming up with ideas on the go, encourages you to use your imagination and helps you to write at a suitable pace. The use of creative writing prompts also gives you the chance to write about a variety of topics that you can choose for yourself which can be less limiting and more enjoyable than sample essay practice, allowing your creativity to flow. Of course, you will need to do plenty of practice PTE essays as well, but this will give you some variety. Think of one event that has changed your life for the better. It could be a chance encounter with a stranger that led you to decide on your career path. Or maybe travelling to a different part of the world on holiday gave you a new perspective on life. Once you have decided on the event to use, jot down the details of the event, the thoughts and feelings it evoked and the subsequent actions that led to changes in your life. Now think about how this could work in an essay structure. 2. What is the most interesting place you have visited and why? This could be an entire country or maybe it was a museum close to where you live. What made it so fascinating to you? Describe the place and your visit. Jot down 3-5 things about the place that made it so interesting. Conclude with how the experience has or will change your future. 3. Have you ever lost something that you wish you could find? Did you lose your favorite teddy bear as a child?! Can you remember what happened and how it felt? Perhaps you lost a letter from an old friend that you would love to read again. Or a necklace with sentimental value. Write about the object’s significance to you, the circumstances in which you lost it and the difference it would make to your life if you found it. This could be serious or fun. A life changing mistake or just a silly slip-up. 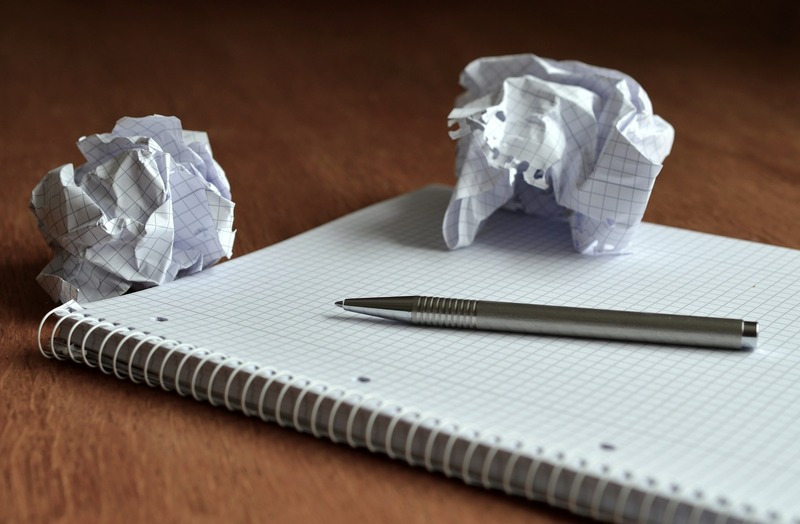 Note down a few ideas of things that you have got wrong and errors that you have made in your life. Now, have a think about one mistake that has changed the way you do things or how you think, and plan how you could write about it using the essay layout. 5. What is your greatest dream in life and how could you achieve it? This one is great fun. We all like thinking about our hopes and dreams and it won’t take long to come up with an idea. Write about how your dream developed. Is it something you have wanted to achieve since you were a child or did a life event give you the idea. Why is it so important to you? What steps have you taken/ could you take to make your dream come true? 1. Have a list ready: Write a list of creative writing prompts first so that you have them ready for when you need them (If you are having trouble coming up with ideas, there are lots that you can use on the internet). 2. Practice regularly: Like with the other parts of your revision regime, regularity leads to results. Depending on your time constraints and schedule, you may choose to use a writing prompt once a week or once a day! 3. Build up a bank of stock phrases: Even though this exercise is creative and free-flowing, you can still include some words and phrases that you can use in your PTE essays such as sentence openers, a variety of conjunctions and introductory and concluding remarks. 4. Alternate writing prompts with sample essays: Rather than spending weeks using only prompts and then weeks using only practice PTE essays, have a regular practice of both running alongside each other so that the skills that you are developing gradually feed into the PTE writing. 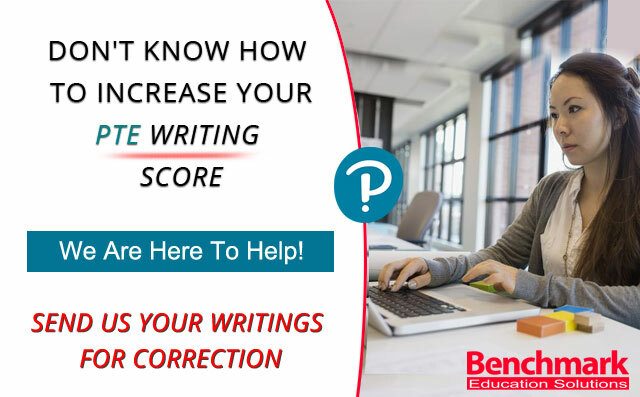 You can also get your PTE writings checked using our PTE Writing Correction Service. Creative writing prompts are an excellent way to practice writing and develop your imagination, idea generation and essay writing skills. There are no limits to the types of subjects you can write about, giving you the freedom to experiment. Most importantly, you will start to enjoy the writing process and write more naturally which is ultimately what will drive your writing skills forward. You will soon notice your progress when you apply the techniques and skills that you are developing to your PTE writing essays. Have fun!